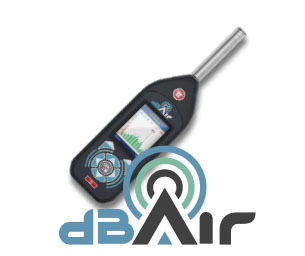 This dBAir consultant system can be configured to be exactly what you need it to be right now, and then you can re-configure it later if you need it to do more! 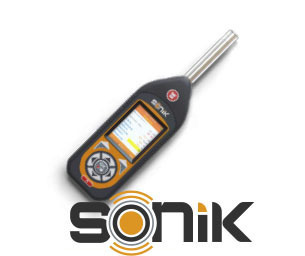 Acoustic Consultants need sound monitoring equipment that is flexible, powerful and always ready. 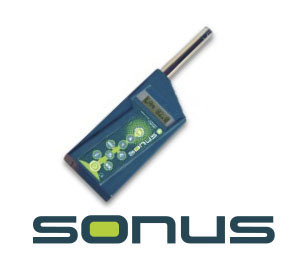 The IT-footprint-free dBAir sound meter generates its own csv files directly on-board so there is no need for complex software, which is never on the right laptop when you need it. If you do need analysis, the Castle Cloud software platform can deliver that from wherever you are in the world. Other than that, this dBAir consultant system can be configured to be exactly what you need it to be right now, and then you can re-configure it later if you need it to do more.